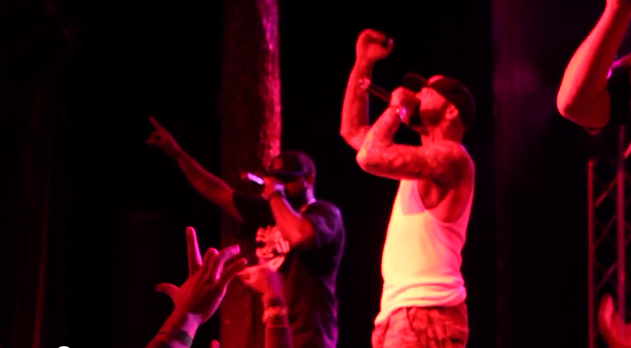 Slaughterhouse live on stage at the Shady’s 2.0 Showcase at SXSW. Watch the video below. Executive produced by Eminem, welcome to: OUR HOUSE, to be released May 15, 2012, will be the second album from the creative collaboration of Crooked I, Joe Budden, Joell Ortiz and Royce da 5’9″. New music will be made available soon for fans to get their first taste of what promises to be one of the most anticipated and explosive albums of the year.